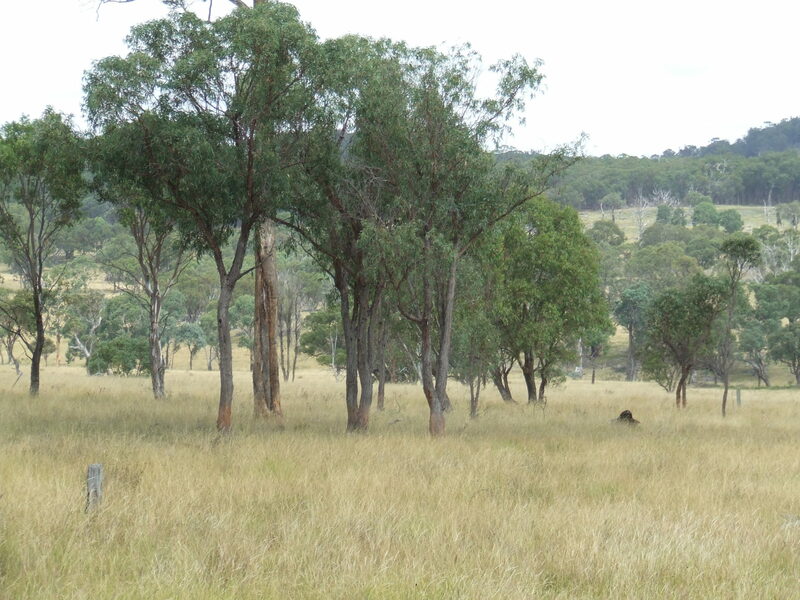 Accommodation: Self Contained Cottage available pending good rainfall, sleeps up to 8 people. 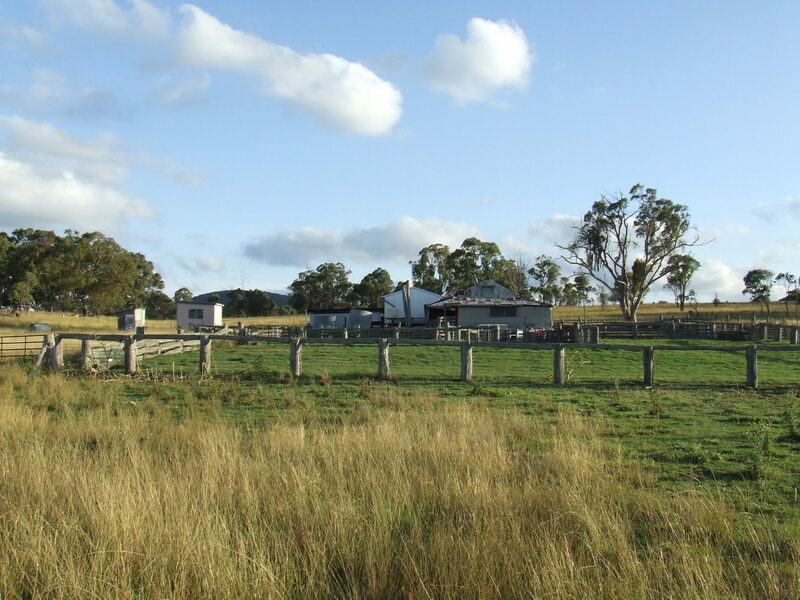 BYO bedding and food supplies. 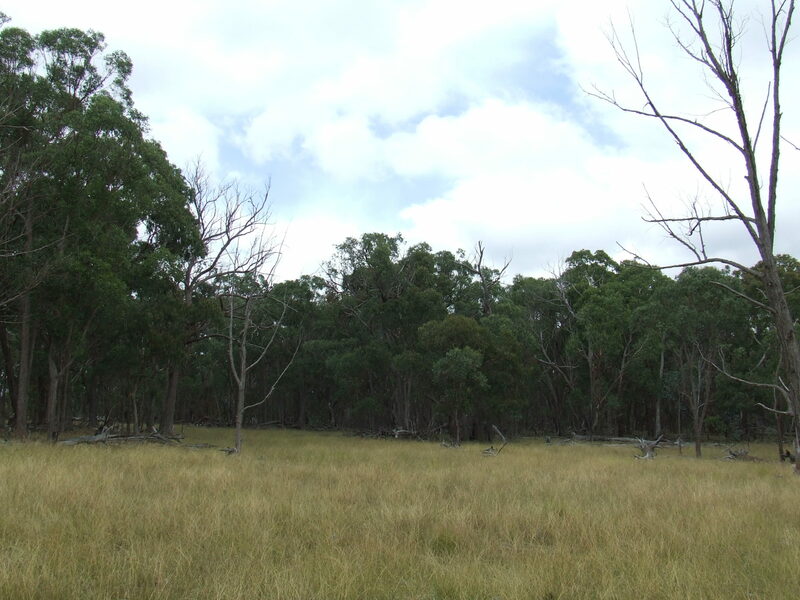 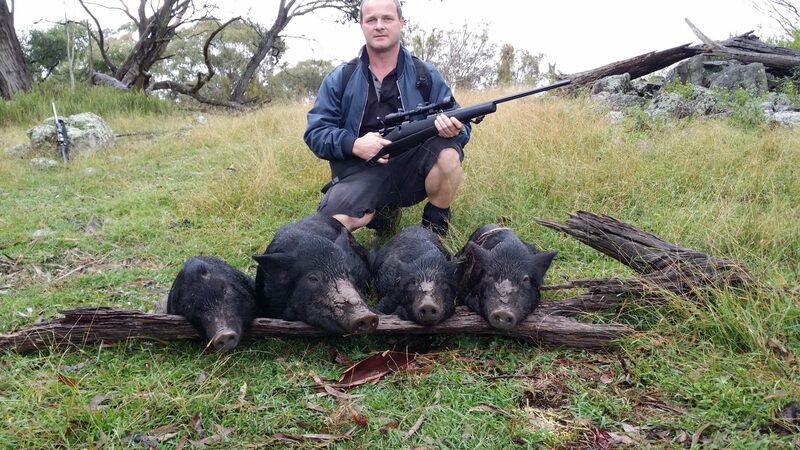 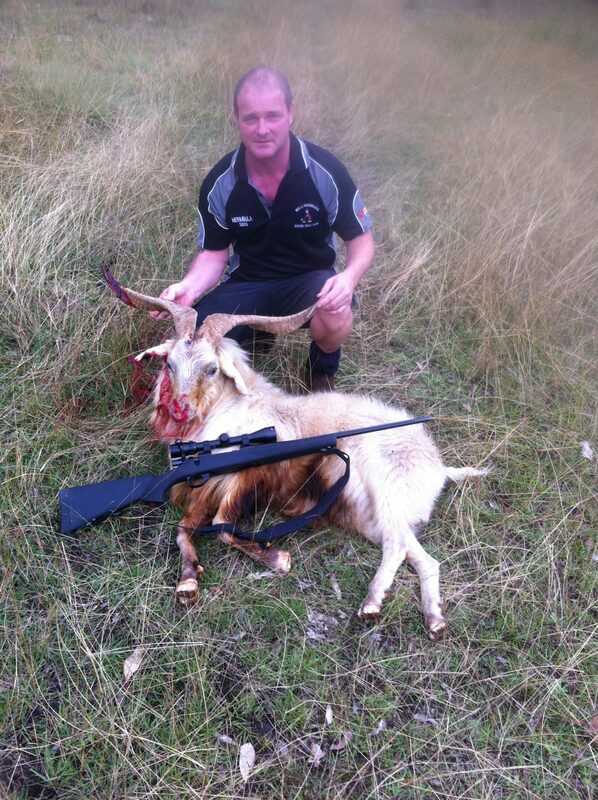 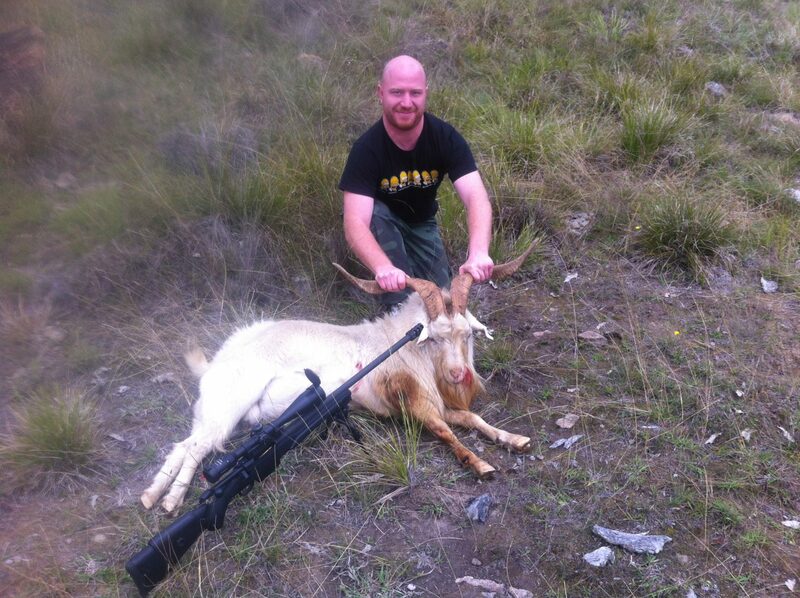 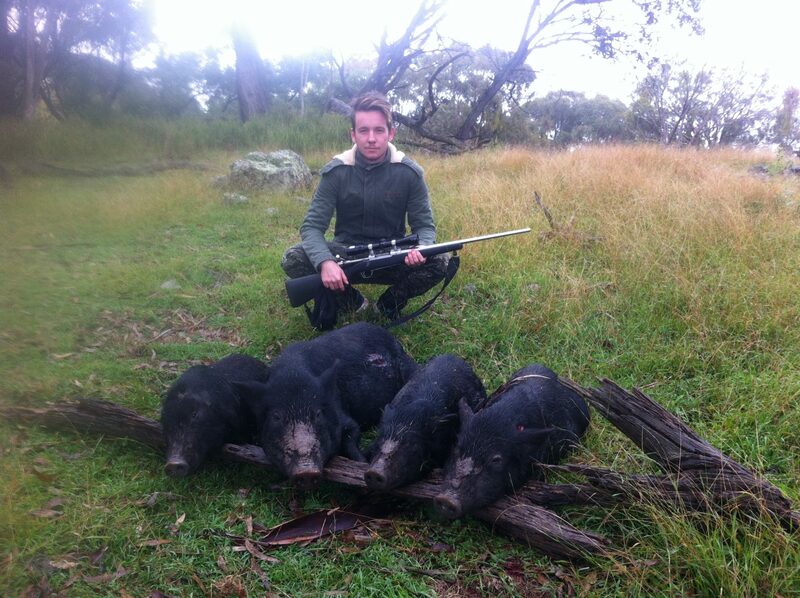 Glen Innes 1 is available now for your next hunting adventure!